Attention Realtors! Let us help you learn, improve and grow your business! There are 3 main challenges we see real estate agents face regularly. But don’t worry!… we have solutions to each of them. 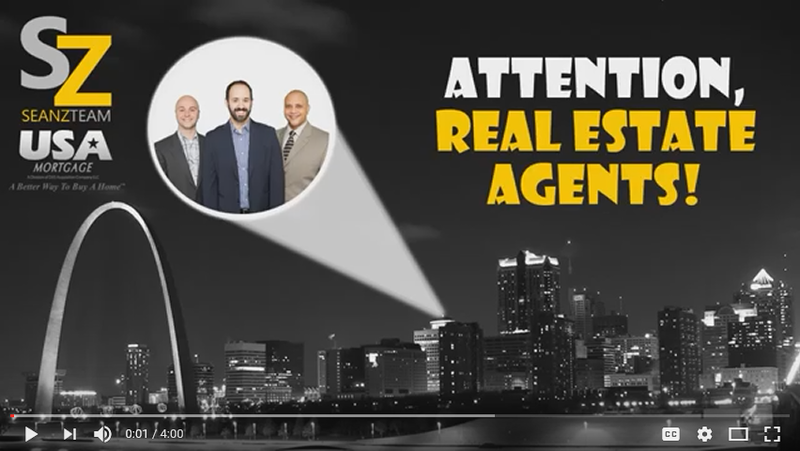 Check out the fun video below and learn how the Sean Z team can help. Join The Sean Z Team at USA Mortgage for the next live Agent Mastermind Webinar – NEW TOPICS every Tuesday at 11am CST. Can’t join live? Register anyway and we’ll send you the replay link.